Xtrings prices are very competitive. We also offer several plans and payment options! These Online Prices allow you to record a project in less than 72 hours or plan ahead your strings production. Instruments Solos, Quartets, Orchestras and Arrangements can be reserved here any time to be recorded immediately or later. Using tabs like "Playing percentage" and "When do you plan to record?" activate additional discounts!. You may cancel your reservation any time for a full, 100% refund (after 30 days we'll have to keep a 3% -no refundable by Paypal- fee). These reservations and prices are only available online and may change any moment. Important: Please, select all the options about instrument, arrangement, playing percentage and recording date. You can get an extra discount for that! 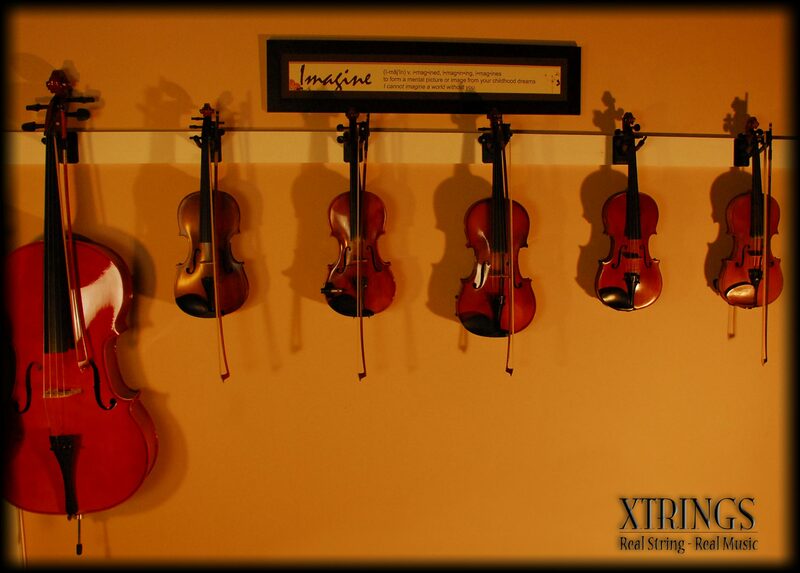 Violin, Viola or Cello solo recording (Xtrings Studio fee included). After your purchase, Xtrings will contact you to discuss all the details. Do not worry at all: we do care about you and your projects! Save extra $100 in December! 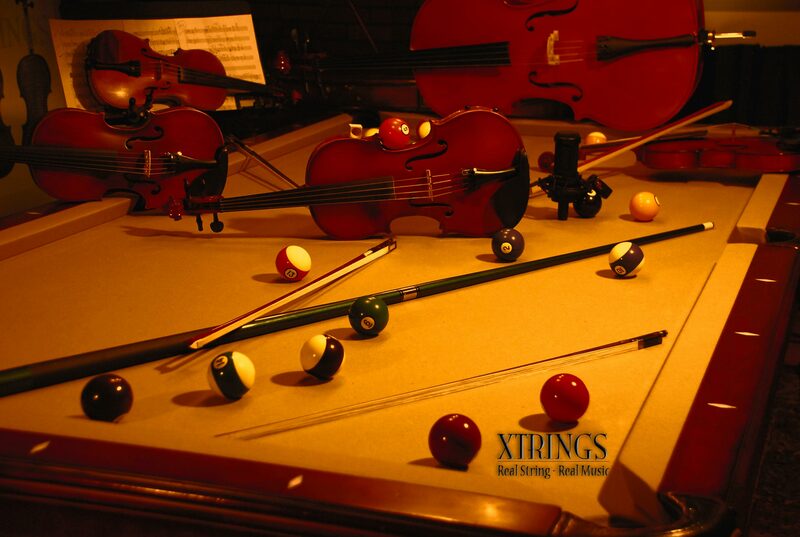 Enter your email and get an instant $100 coupon for Xtrings Orchestra recordings. You can reserve the session in December and record any time later. ONLY three (3) coupons available! So, next Wednesday, be the first and get it! Violin A, Violin B, Viola and Cello. One track each (or select to double it!). Please, send the arrangement in individual charts (PDFs). No arrangement? We can make one for you at a super price! Violins A, Violins B, Violas and Cellos. Real string orchestra sound with real musicians. All arrangement for strings are made by Pedro Alfonso (director at Xtrings). Now you can have the experts working for you at an affordable price! Please, note: to keep arrangements for strings at this price we will not print and send them to our clients. Low price arrangements are made for recording purposes only. If you need a printed copy, please select the "I need a printed copy!" option. 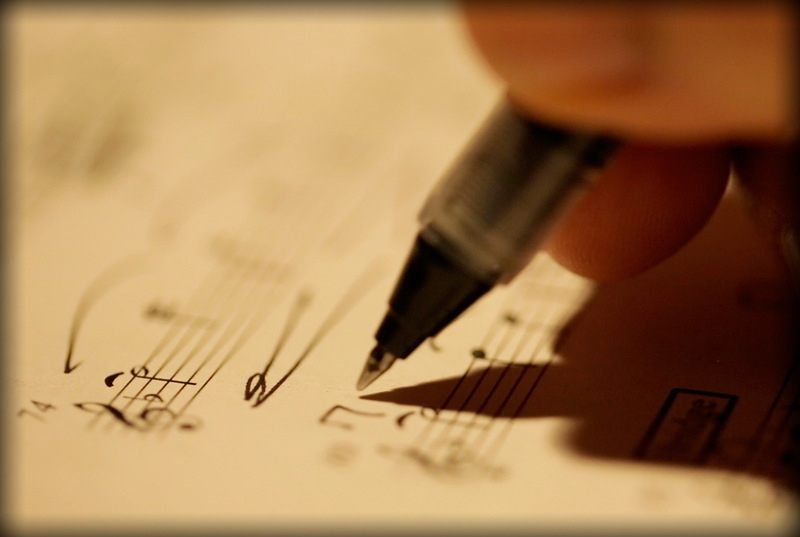 Pedro Alfonso will use all his expertise and talent to write the arrangement for your project. Arrangements payments are not refundable. Xtrings Subscriptions: Affordable recording plans. Are you a songwriter, music producer or record label? Do you need to record symphonic instruments on a regular basis? Maybe Xtrings can help you with our Subscriptions Plans! We offer three subscriptions plans for different professional levels: Songwriters, Producers and Record Labels. When you subscribe to a plan, just pay a -one time- setup fee and a monthly payment. As long as you remain a subscriber, you will have access to our services at very low rates. Every plan has its own set of prices, so you can select the one that fits your requirements. Subscriptions are available in limited quantities, until we reach a reasonable production limit. You can cancel your subscription at any time. With Xtrings Subscriptions Plans you can have our excellent recording services and save money. Don't delay! Subscribe Today and start recording. No waiting period! Unsubscribe any time. “Orchestra” usually will be 8 musicians: 5 violins, 2 violas, 1 cello. We will record several takes to achieve a BIG sound. You can also add musicians. Prices are for songs up to 4 minutes long. Questions? Please contact us. 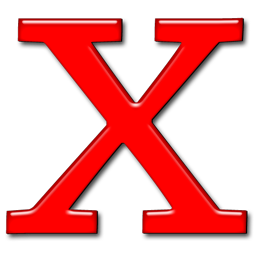 As soon as you subscribe, Xtrings will contact you to set up your own Xtrings Area. “Subscribing to Xtrings plans has been an important decision made by our studio. "I can’t overstate how much of a difference this made and how much money we save in every recording. And Xtrings quality is superb." “At the beginning this idea seemed like crazy. If you know exactly the sound you need, and can calculate the time it will take to record one or more songs (yes, we are fast! ), you can "build your own orchestra" and have an idea of how much will cost a strings (or other) recording session. By default, the system calculate one hour, but you can enter additional time (hours or fraction. Ex: enter "0.5" for 30 minutes). Additional hours or fraction, in the same session, will have a 20% discount. Xtrings studio and engineer fees are always included! If you calculate your session and send it to us, we will contact right away to discuss the details. You are always welcome to be present at Xtrings during the session. For remote clients, we also have a private live video/audio service. Editing time is not counted, but its free with this service. 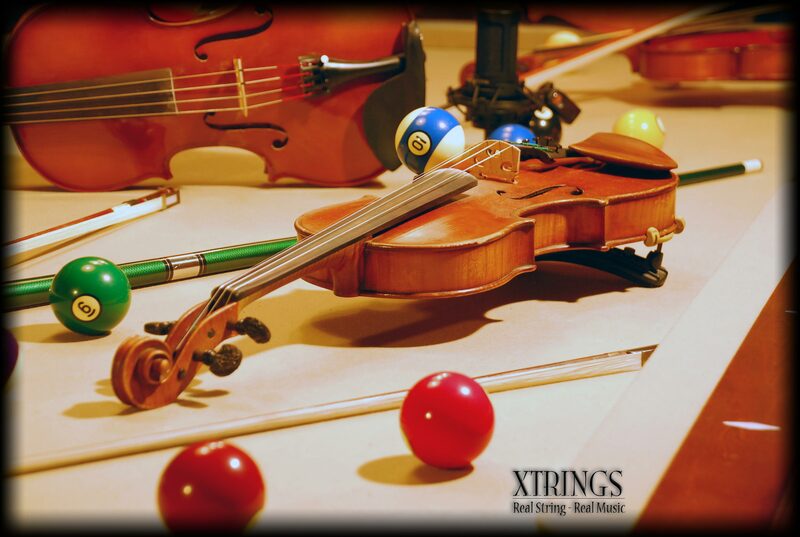 Calculate a Xtrings Recording Session - Send the form results and Xtrings will contact you. One hour session is calculated by default, but you can enter additional time (hours or fraction). Scores (.pdf) or audio files needed for your session can be sent to Xtrings here. Only PDF, MP3, WAV, AIFF or ZIP. Up to 8 mb each. You can send up to 6 files together. We will contact you as soon as we receive your files. 1st file is required. All other are optional.